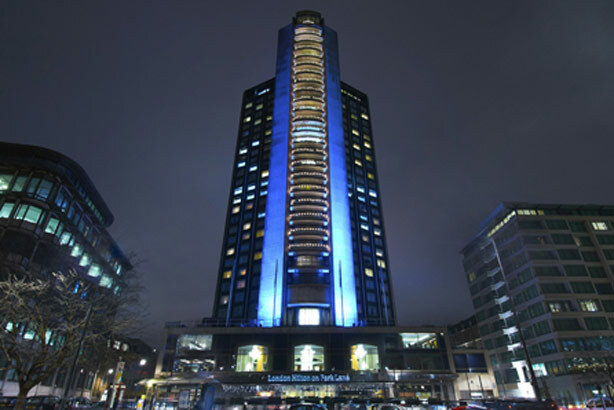 Hotel giant Hilton Worldwide has moved its UK brand PR duties to Grayling after six years with Golley Slater. Grayling, which has worked with Hilton on other work in the UK as well as on an international level, extended the relationship after winning a pitch. Katrina Jones, VP corporate communications, EMEA Hilton Worldwide, said: "We currently enjoy a longstanding and successful relationship with Grayling, working with its public affairs, corporate and digital teams in the UK as well as with the consumer, corporate and digital teams across Europe and the Middle East. "The Grayling team impressed with its approach to the brief. What stood out for us in particular was its ideas, creativity and strategy." The brief will cover brand and PR work for Hilton Hotels & Resorts, DoubleTree by Hilton, Hilton Garden Inn, Hampton by Hilton and HHonors. In February the company, which is the world’s largest publicly traded hotel operator, said Q4 revenue had risen 13 per cent to $2.64bn. It was the first report since the company’s IPO in December raised $2.35bn, six years after it was acquired by Blackstone Group for $26bn. Alison Clarke, CEO of Grayling UK and Ireland, said: "Hilton Worldwide is one of Grayling’s biggest and strategically one of our most important clients and we are looking forward to extending the existing relationship we have." Martin Long, group PR MD at Golley Slater, said the hotel chain had helped to improve the agency's travel and leisure capability and the sector would be a key focus in future business development. TfL calls on Grayling for London's "cycling revolution"